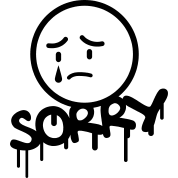 Sorry for the delay to reply you,you need tell our admin on discord or rc. Thank you. GMT+8, 2019-4-18 18:37 , Processed in 0.112853 second(s), 18 queries .